team of knowledgeable and dedicated staff. As head trainer and manager of Homestead Stables, Heather Payne brings over 25 years of experience in the horse industry with 15 of those years as a professional. She started her horse show career as a young girl showing horses in 4H and open shows then moving up to AQHA and APHA shows later on. She attended The University of Findlay in Ohio, graduating in 2003 with an A.A. in Equine Science. She also owns and operates Payne Show Horses. 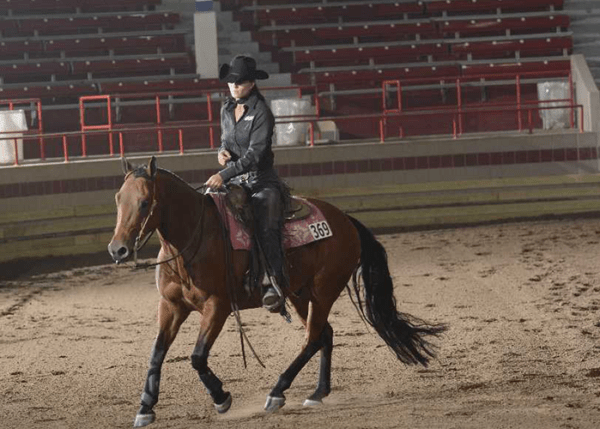 Although she specializes in youth, she has coached riders of all levels to reach goals they never would have imagined. She trains and teaches six days a week, giving each customer the individual attention they deserve. She prides herself on being able to communicate effectively with each individual and having the ability to develop a connection between horse and rider. Heather focuses on not just teaching the “how” but the “why”. Her lesson program has prospered over the years, being one of the largest in the area. 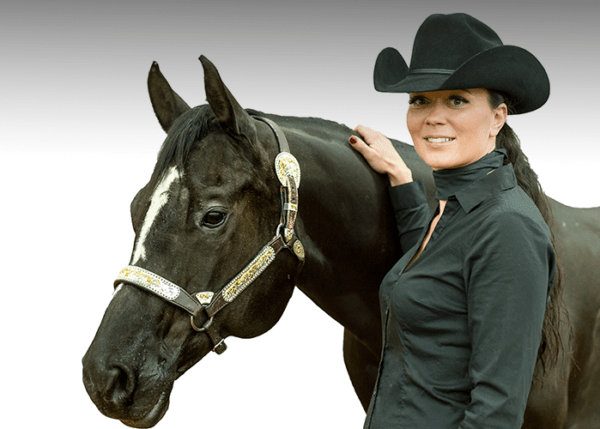 Heather’s training specialties include: Colt starting, All Around, Horsemanship, Western Pleasure, Hunt Seat Equitation, Hunter Under Saddle, Longe Line, Trail, Halter, Showmanship, and Reining. Riding and handling a variety of horses showed Heather that nothing compares to a hands-on experience. 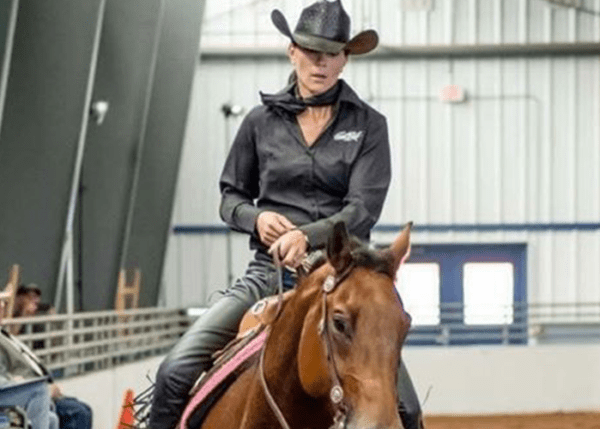 Her training program is overwhelmingly successful due to her skills, patience, and natural ability to connect with each horse. She focuses on the importance of timing, feel, consistency, and softness and giving reason to everything you do. 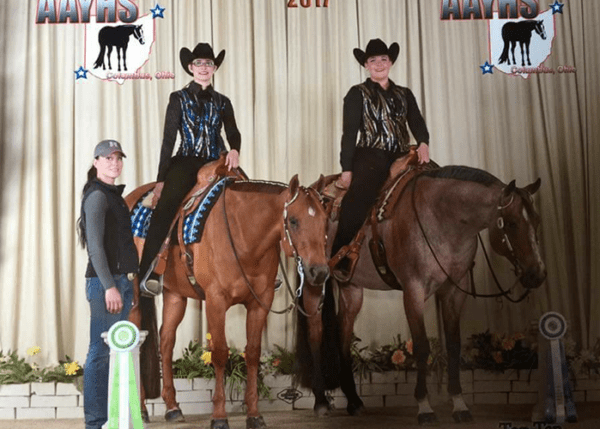 Her horses and customers have excelled in the show pen with multiple wins, top fives, and top tens at high level shows. 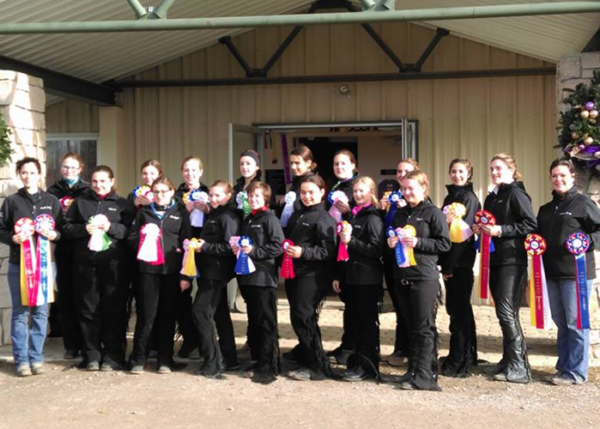 Heather also coaches the Western NY Equestrian Team (IEA) and is a 4H leader for Down the Rail 4H Club in Cattaraugus County. Heather has also presented numerous demonstrations and clinics on a variety of topics. Heather is a member in good standing with AQHA, APHA, ApHC, IEA, and a professional member of NRHA. She has been an open and 4H show judge for 12 years and is planning to apply for her ApHC judges card in the future. Heather is married to Sean Payne and lives with her two sons and daughter in Cherry Creek, NY. Her daughter shares her mother’s passion and started showing at the age of four. Her favorite discipline is reining and has been showing at NRHA shows with her mother for the last five years. Heather enjoys showing horses with her daughter, snowmobiling and riding ATVs with her family, and gardening. Joe has been around horses for most of his life. He grew up with horses and started showing in 4H and open shows at a young age. When he wasn’t showing horses he enjoyed trail riding with his mother and sister who are both actively involved in horses. Joe assisted in managing a large scale horse farm for the last few years before becoming the Assistant Manager at Homestead Stables. He is polite, professional, and always willing to lend a hand. Joe is extremely passionate about the horses he cares for and often times you will find him scratching the horses and giving them the extra attention they crave. He always exceeds the expectations of our employees and we are confident that our customers will feel the same way. Joe enjoys horseback riding, camping, and reading. Dawn is a graduate of Colorado State University where she earned a Bachelor’s degree in Animal Science. 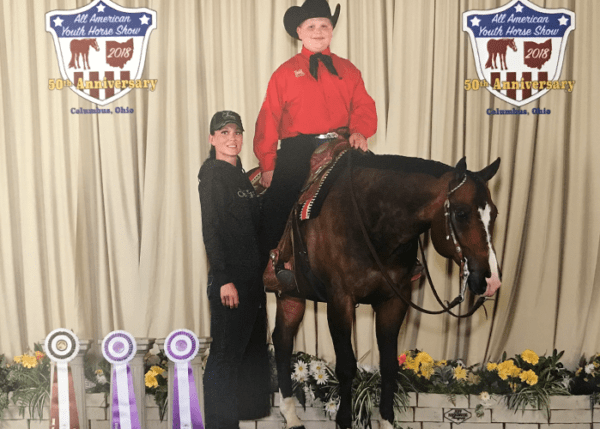 Her love of equine behavior bloomed when she met and studied the works of Temple Grandin who is a world renowned Autism activist, best-selling author, and animal welfare and behavior expert. 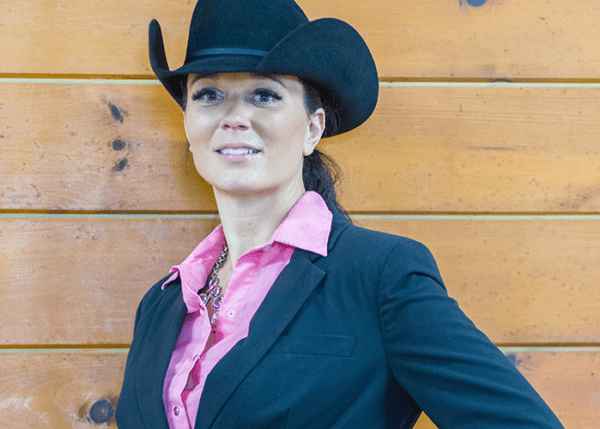 Dawn is a national clinician and dynamic public speaker that has presented at such premiere equine expos such as Equine Affaire, Can-Am, and the National Horseman’s Association events. She has developed a very successful life skills program and equine assisted psychotherapy program. Her C.O.A.T. (communicate, observe, attitude, trust) and N.E.I.G.H (National Educational Institute of Growth through Horses) programs have proven to deliver unbelievable results to a broad assortment of people over the last 15 years. Dawn also offers corporate staff training, empowering women clinics, military veterans (PTSD), and many more! Jillian began riding at an early age. 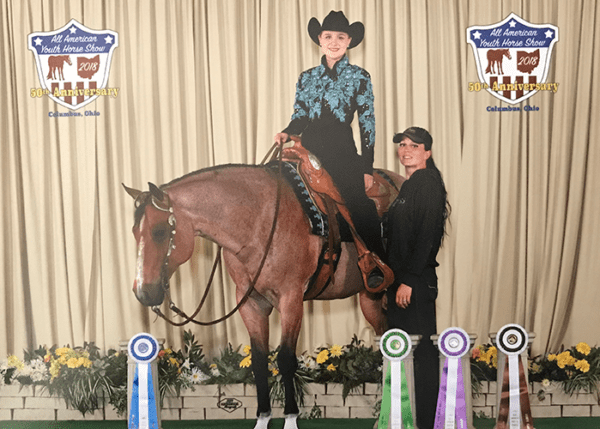 Her love for horses is how she acquired her excellent hard work ethic, which has given her the ability to be versatile in all styles of riding. 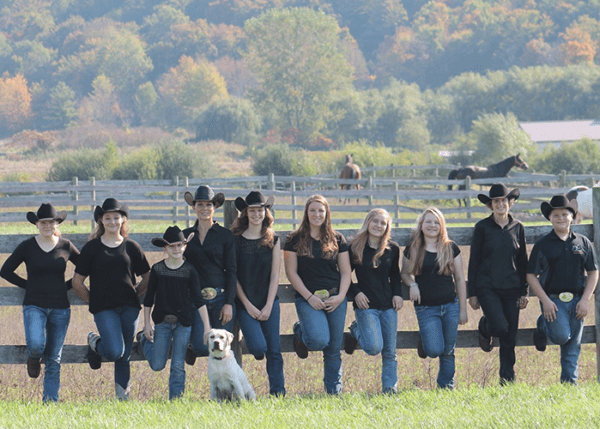 She’s was the coach of the Interscholastic Equestrian Association team for hunters in Chautauqua County for three years and has experience working with youth as the ring director for Girl Scouts of the USA at Camp Timbercrest. Jillian is the English riding instructor here at Homestead where she offers her knowledge in saddle seat, hunter jumpers, and equitation. 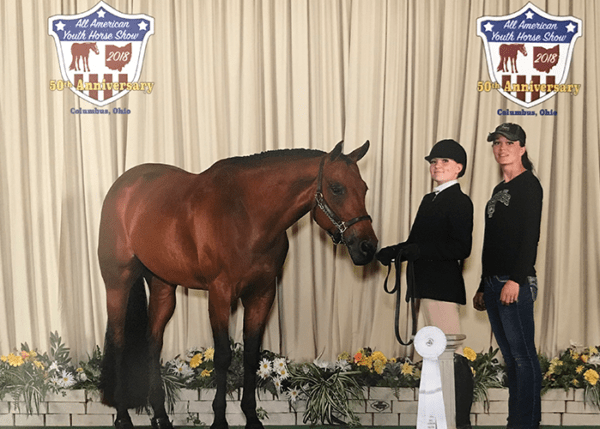 She has the skill set to help beginners through amateurs progress to reach their goals and looks forward to growing the lesson program at Homestead.